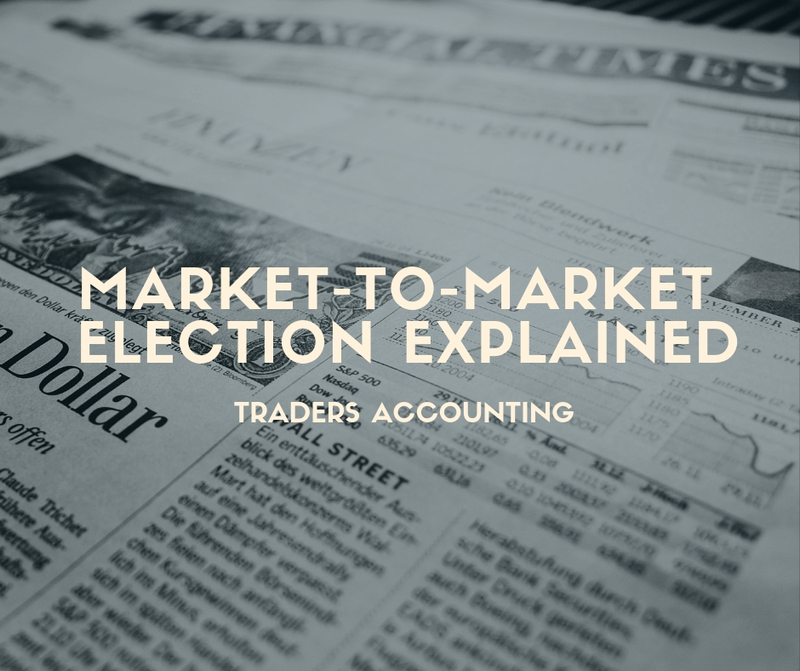 If you’re an active trader, you could benefit from what’s called mark-to-market election in a big way. It can be especially useful for those who are just starting to make their mark in the world of trading. 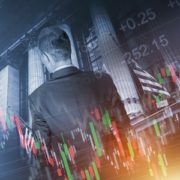 There are some very strict IRS guidelines surrounding mark-to-market election, which means that not everyone will be able to take advantage of it. 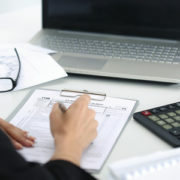 But if you can, it can be very beneficial in reducing your tax liability. 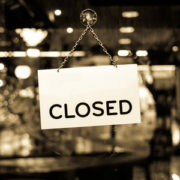 Under normal circumstances, the IRS puts a $3,000 limit on deductions related to capital losses. But when you use mark-to-market election, that limit goes away. You can transform losses subject to the mark-to-market election you have made from capital losses into ordinary losses. This means you are not limited to the capital loss limit of $3000 for MTM trading. 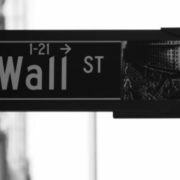 Years ago, the IRS took action against investors who would sell losing stocks on the final day of the year before buying them back at the top of the next year so that they could claim a tax loss. The IRS disallowed so-called wash sales and changed the way investors had to claim them. This causes lots of issues for traders today who are constantly buying and selling stocks. 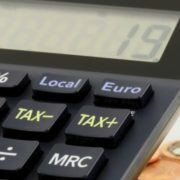 They sometimes rack up wash sale loss disallowances without recognizing it and pay the price for it when tax time comes around. Mark-to-market election eliminates wash sales, which makes it easier for people to keep records and predict their tax responsibilities. Does mark-to-market election sound like something that might benefit you? 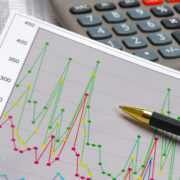 Trader’s Accounting can provide you with mark-to-market accounting consultation and talk to you more about how it works. Contact us today to see if you should take advantage of it.